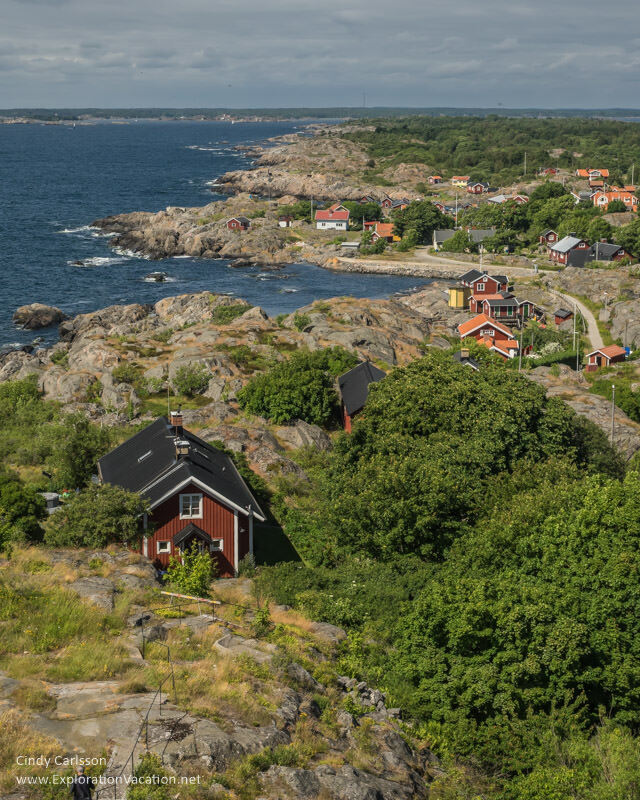 The Stockholm Archipelago includes more than 25,000 islands and islets along the Swedish coast. All of them seem a world away from Stockholm. And, while many are only a quick ferry ride from the city, a few take a bit more effort to reach. Öja, home of the Landsort lighthouse, is among the latter. But it’s so worth the time it takes to get there. Öja Island sits at the very southern end of the Stockholm Archipelago. Commonly referred to as Landsort (the name of its signature lighthouse), the island is long and thin, just 2½ miles long and less than ½ mile wide. The rocky island is a protected environmental area, as it is home to many nesting birds and a number of rare plants. Fewer than 30 people live on the island throughout the year, but in summer second homes and seaside cottages fill with visitors – many with long family ties to the island. Landsort is a place that seems even further from Stockholm than the couple of hours travel (by land and sea) required to reach it. Regular ferry service from Ankarudden harbor south of Stockholm to one of two small harbors in the village of Storhamn (the only village on Öja Island) links the island to the rest of Sweden. As the ferry passes other islands and islets as it travels between the mainland and Landsort. Some of these have a house or two, but others are home only to the sea birds that glide along the shore. In Landsort itself, the harbor seems too small even for the diminutive ferry. But, of course, the ferry finds a way. Beyond the harbor, the (mostly red) buildings of Landsort’s Storhamn village spill over the rocky landscape. While there are homes spread across the island, this village is the hub of local activity. (What activity there is, as most people come here to enjoy the sea and sun and solitude.) It’s here that visitors find the social sites critical to island life: a couple of cafés, a few shops and galleries, a church, and the post office. Dirt roads and trails run the length of the island. This is a place for walking and biking, a place where it is easy to be alone even within sight of the village. It is a place where it is easy to stop and take in the lichen-encrusted rock, the fragrant summer flowers, the ever-changing sea, and the cool touch of the wind. The island is a protected nature reserve and, as such, is home to a number of rare plants. It is also an important rest area for migratory birds. While everyone can enjoy the island’s plant and bird life, Landsort is particularly popular with serious botanists and bird watchers, and the island has facilities developed specifically for them. 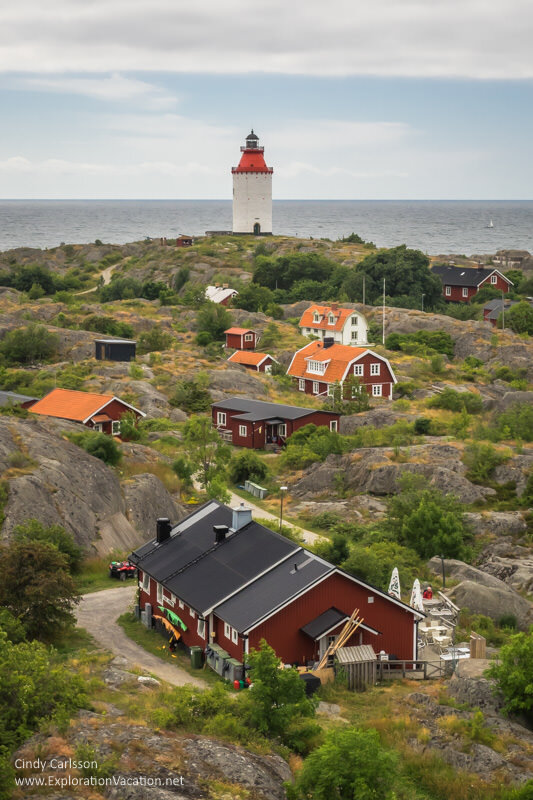 Landsort is best known for its lighthouse, which is the oldest operating lighthouse in Sweden. The seas in this area can be treacherous and this site has been used since ancient times to light fires that marked the path home for sailors and fishermen. The current lighthouse is just the latest incarnation of those early fires. Its tower was constructed in the 1670s. At that time, Landsort’s light was an open fire fueled by coal. This later changed to oil and then to a paraffin-fueled flame. It finally became an electric light in 1938. While the tower is over 300 years old, the conical hat on top is more recent. It was added in 1870. Landsort lighthouse is still in use today, but visitors are welcome to climb the spiral stairs that lead to the top of the 1670s tower. Once at the top of the old tower (you can’t go to the very top of the lighthouse), an exterior catwalk provides magnificent views in all directions. Öja Island has long had strategic importance because of its location at the southern end of the Stockholm Archipelago. However, during World War II and the Cold War, the island became part of a sophisticated military installation designed to protect Sweden from attack. Today you can get a hint of this part of the island’s past just by looking closely as you explore the island. The rock below the lighthouse sprouts a few hard-to-miss gun embankments along with a few less obvious bunkers. These are the remains of military installations put in place in 1933 – but never used – for World War II. But there is much that is not visible. During the Cold War Öja was home to an elaborate network of military installations, most of which were buried far below the island’s rocky surface. One was four stories, all buried underground. Some sections could withstand a nuclear attack. Some supported advanced weaponry with a range far beyond this small island. It was a state-of-the-art system designed to meet any sort of attack. Today, of the original 38 installations here, only five remain, one of which is open for tours during the summer. The most militaristic thing on the island was mostly used to ensure safe passage through the archipelago. That massive, militaristic-looking concrete tower near the village was the lookout tower for the island’s pilot boat captains. While it looks rather menacing, it is now home to a lovely hotel and an observation deck with spectacular views of Landsort lighthouse and the rest of the island! Although it isn’t particularly difficult to get to Landsort, a little advance planning will make the experience more enjoyable. 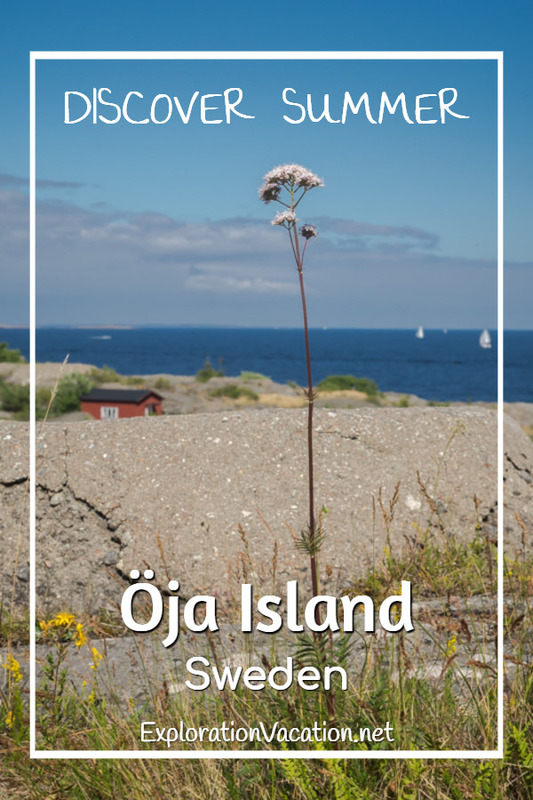 Located at the far end of the Stockholm Archipelago, getting to Öja Island from Stockholm requires a car or bus trip just to get to the ferry. You also can take the commuter train to Nynäshamn and bus from there. The passenger ferry to Landsort leaves from the Ankarudden harbor south of Stockholm. (There is no car ferry. Visitors walk or bike around the island.) From there, it’s about a half-hour trip out to the island. Schedules and ticket information can be found on the Waxholmsbolaget website. If you have time while waiting for the ferry, pleasant Sjöboden Torö (Swedish website) serves coffee and food along the water at Ankarudden harbor. With a total travel time (by land and sea) of at least 1½ hours or more each way, a visit to Landsort is better done as an overnight get-away than a day trip. Not that it can’t be done as a day trip (that’s how I visited), but it makes for a rather long day. I didn’t get to spend the night in Landsort, but I’d recommend spending at least one night to make your jaunt here feel like a real vacation. The ideal place to stay on Landsort is a friend’s family cottage. Lacking that, there are a few other options. The best views on the island are found in the (now completely refurbished) pilot’s lookout tower. The Lotstornet Svedtiljas Bed & Breakfast (TripAdvisor affiliate link) has a few simple, lovely rooms. All of which have wonderful views. The renovation that created these rooms was a challenge, but the result is impressive. Despite the striking ugliness of the tower itself, this looks like a beautiful place to stay. Housekeeping cottages (no linens) are available through Landsorts Stuguthyrning. The Landsort Youth Hostel offers both shared rooms and housekeeping cottages. During the summer a couple of places in the village serve light meals and snacks. Skip them. Instead head directly to Restaurant Svedtilja. This is a casual restaurant with a nice view from the patio and great food. Their specialty is seafood, and the bouillabaisse is wonderful. However, my friends claim the burgers are every bit as fabulous as they look. The Visit Stockholm website has a number of itineraries and tips for visitors who want to spend time in Stockholm’s archipelago, including a trip to Landsort. 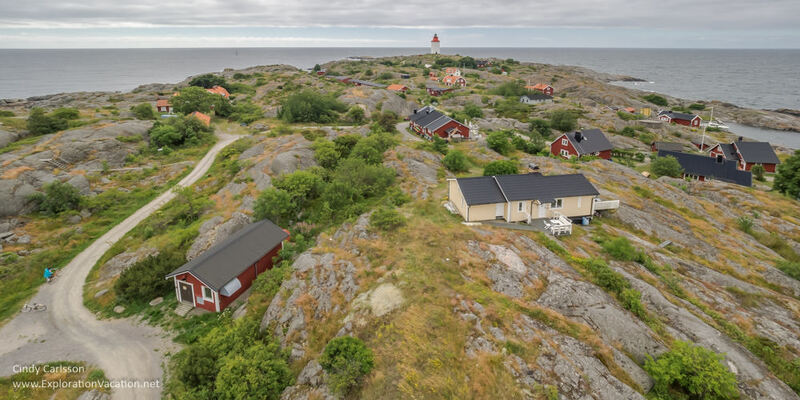 The Visit Nynäshamn website has a lot of information on Landsort, including basic travel information, sights and activities, services, and accommodations. Landsort.com has general information about Öja Island, along with a bit of history. I visited Landsort as a guest of Visit Sweden as part of the TBEX travel blogger conference. However, all views expressed here are strictly my own. 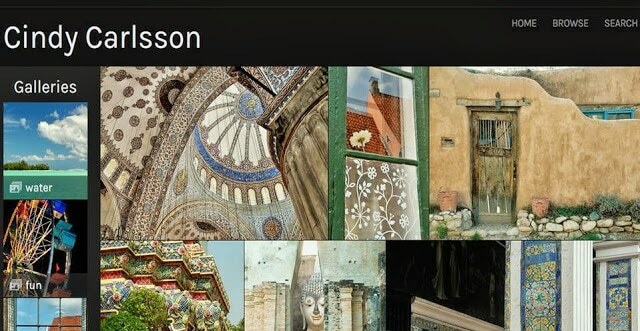 This post contains TripAdvisor affiliate links. TripAdvisor is a great way to find the best price on lodging and read what other travelers have to say before you book. If you use one of my TripAdvisor affiliate links to research and book, I will receive a small commission at no cost to you. I didn’t get to Landsort but I’ve visited some of the other islands in the Stockholm archipelago. Lovely and peaceful – thanks for the reminder! I think I could spend the entire summer exploring the islands – they are just so lovely! Lighthouses fascinate me! I just visited one on the southern Outer Banks of North Carolina but the age of this one is amazing! For the newest part to have been added in 1870 made me smile… Everything in Europe is so much older than in the U.S.! Your photographs of this area are wonderful! I haven’t yet visited Sweden but I can see it would be a beautiful area to put on my list. I agree, lighthouses are really interesting. I love visiting them. Sweden is a bit of an under-rated destination – there is a lot more history and lovely scenery than people realize. It’s a pretty place. 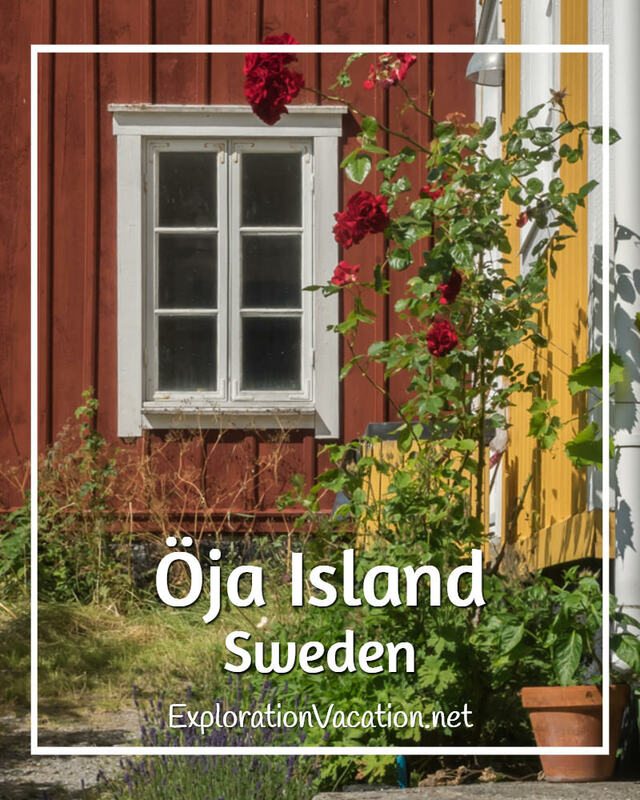 Your extensive review of Sweden’s lovely Oja Island is refreshing and beautifully done. I love the pretty shots of red buildings in the sunlight, all sparkly and sweet. No one does crisp clean lines like the Scandinavians. I have fond memories of passing by Sweden’s archipelago last year while on the ferry from Helsinki to Stockholm. The 18-hour ride meant we were waking up just as the many islands came into view across the vast Baltic. Conrad and I were absolutely giddy watching each tiny rock-covered island with red cottages tucked there. How fantastic you were able to get up close and personal. I so want to visit Sweden!! After reading your post and looking at your beautiful photos, Sweden is climbing even higher on my Bucket List!! It’s a beautiful place with lovely landscapes, lively cities, lots of art, and (believe it or not) wonderful food. I go there every so often to visit family and every time I’m reminded again what a lovely place it is. Landsort is so picturesque. This would be a lovely area of Sweden to visit. The whole archipelago is really gorgeous and easy to visit from Stockholm! No one knows how to do sleek, clean-line, charming architecture like the Scandinavians. I love your pics of the sweet red homes and buildings. Your comprehensive article is a delight. Conrad and I had the pleasure of seeing Sweden’s amazing archipelago off the side of the ferry from Helsinki to Stockholm last year. The 18-hour trip had us waking up to see the islands coming into view across the Baltic. One after another cute red cabins showed up tucked into the rocky shores. You are so fortunate to get up close and personal with Oja Island. Josie – Isn’t that an amazing trip through the islands?!? I also first saw the archipelago from he Helsinki to Stockholm ferry some years ago and vowed I’d get back. Oja was a nice start. But someday I’d like to go back and explore them with a sailboat and spend a lot more time. I just think that one of those charming red houses perched above a rocky cove would be the ideal place to spend the month of July someday! Thanks for your kind words and comments. 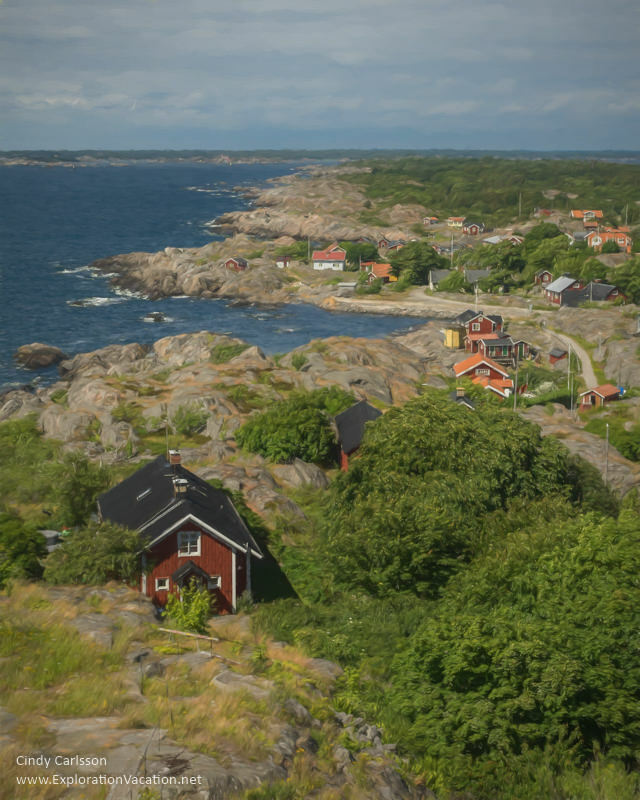 Thx for this stunning post about Öja Island, Sweden. the photos are superb, and remained me much of Canada’s East Coast. Thanks for your kind words, Doreen. Yes, there is some geographical similarity with the northeastern US and eastern Canada — but the sea is generally a lot calmer in Sweden and they have those cute little houses! You’ve reminded me that I need to plan a return trip to the Maritimes – it’s been way too long. Such a unique and picturesque place. You visited in perfect weather. How fortunate. I’m bookmarking for our eventual trip to Sweden. I highly recommend a trip to Sweden, but don’t let the weather worry you too much. It was actually dark and cloudy when we arrived on Landsort – by mid-afternoon it was hot and sunny! Weather can change quickly in Sweden.